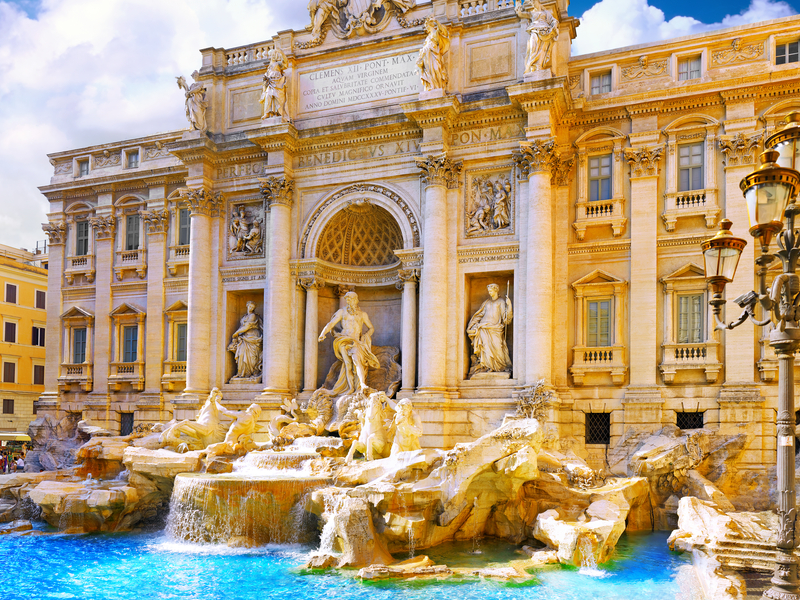 Classical Italy has it all, from world-class art and architecture to stunning scenery, not to mention some of the world’s finest food and wine. It’s ideal for the single traveller, especially if it’s your first time seeing the world on your own. Please note, price based on flying direct from Edinburgh – departs until September 2019 – from £1,449pp. Other airports and dates available, click here to view more.